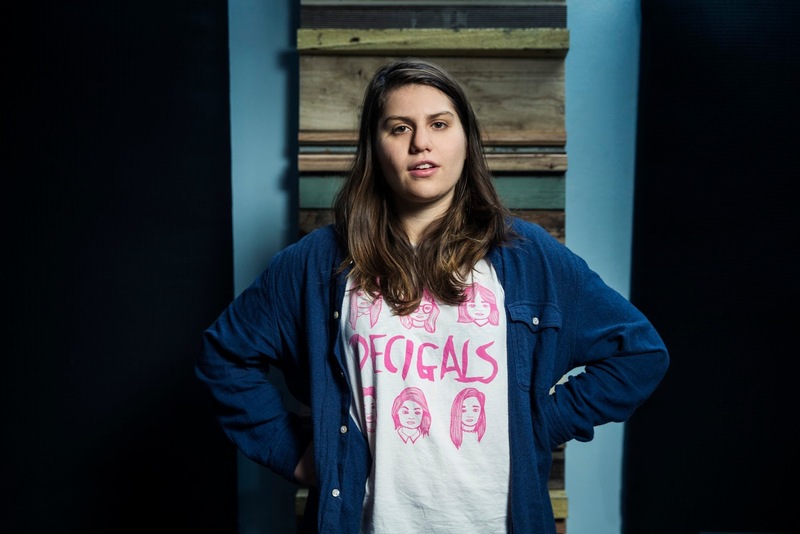 If It's Too Loud...: Alex Lahey - "Wes Anderson"
Alex Lahey's debut EP, B-Grade University, is out now on Dead Oceans. You can watch the video for "Wes Anderson" below. For more on Alex Lahey, check out her website. She's leaving Australia for a tour soon, so find her dates below the video.